Thread: Stereo wire to acc switch. Help. Want to wire my Max stereo head unit to a spare acc switch and read lots of forums but still unclear of what wire to take off the ignition and relocate to the acc switch. Attached picture of the ignition and acc switch. If its a traditional key switch, it should be labeled ACC. Regardless, break out the volt meter and find the terminal thats the only one with battery voltage with the key in ACC position. 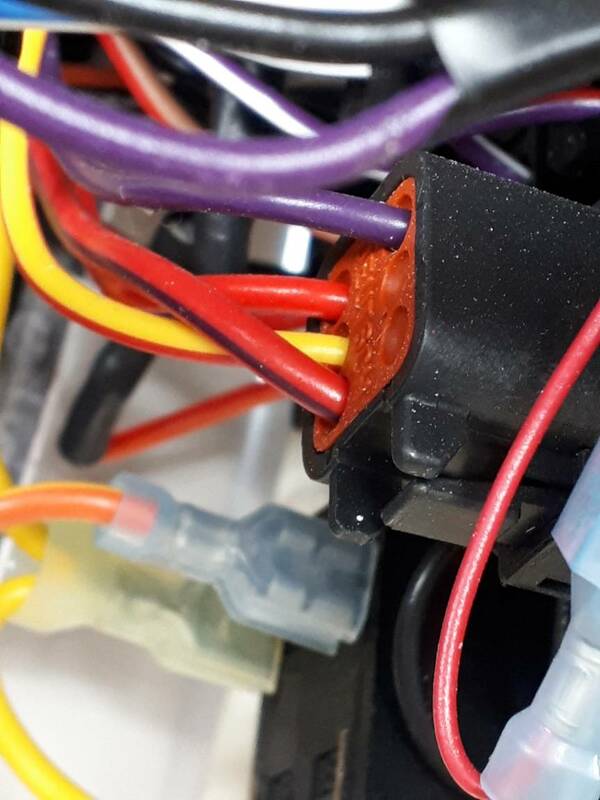 Figure out which wire from the switch is “hot” when the switch is turned on, and you want to cut/splice that to the yellow wire (power) on the back of the fusion head unit. I think it’ll be the white wire in the 2nd pic. Cut that wire, and the yellow wire on the back of the head unit, then splice in a wire connecting the white wire coming out of the switch to the yellow going into the head unit. No need to mess around with the ignition switch to do this. You take that out of the picture when you cut the yellow wire at the head unit (since it’s coming from the switch anyway). Be sure to put some electrical tape (I prefer liquid electrical tape for something like this) over the cut end of the wire since it’ll be hot when the ignition is on. Seems straight forward enough. Thanks for the reply! Hate to disagree. With the key switch in the on, or RUN position, there will be more terminals with battery voltage, then just the head unit's IGN. The correct terminal will only have voltage in ACC. 2nd, the head unit yellow is the constant B+, not the IGN turn-on. No worries MLA, It’s been a while since I wired mine so I looked up the wiring diagram before posting. I didn’t see a remote wire (except for the amp turn on) like in normal car head units? What you wrote about the ignition switch is why I wouldn’t mess with the wiring there. It’s turning on multiple circuits. If yours is a 2019 (can’t speak for 201 , all of the unused accessory switches run power wires that have empty connections. If you get under the dash from the bow side, you can find them zip tied in bundles of other wires. I found one labeled “docking lights” with an empty female spade connector. This turned out to be run from the accessory 4 switch. I run my power to the head unit from that spade connector now. Yes my accessory 4 is also docking lights and was the one I was going to use for power. The OP did not state what year boat. I presumed he has the MA-RA205 head, which does have the red IGN. As to messing with the switch. 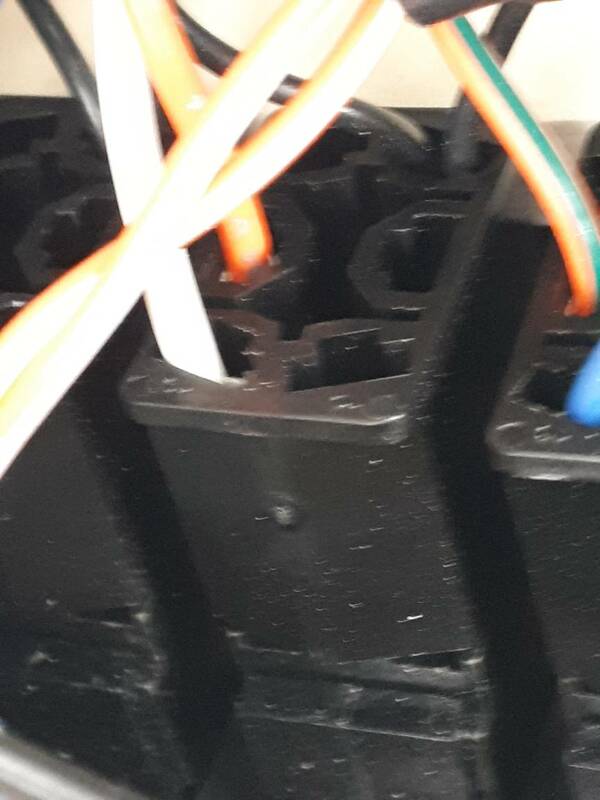 Where he interrupts the circuit, is irrelevant to finding the correct wire with a volt meter. Once he knows the wire color, which was his question, he can trace it to where ever, or take it right off the switch. If he uses a circuit hats "hot" when the switch is ON, good chance its the wrong one.